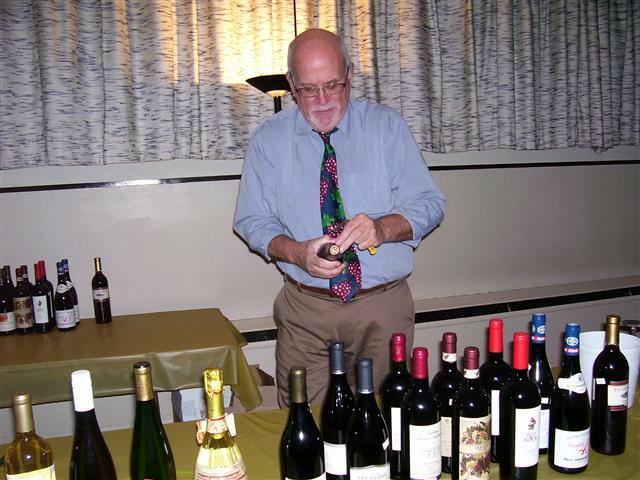 Our ever-popular wine tasting is back! Courtesy of Bill Warren and Hertel Parker Liquor, this event is held every other year, with proceeds benefiting the Under This Roof Fund of Blessed Trinity Church. We’ll be announcing the availability of pre-sale tickets soon, so please mark your calendar, invite your friends, and plan to join us for a lovely evening. In addition to wines and expertise, there will be delicious hors d’oeuvres and non-alcoholic beverages. Watch this page for additional details as they become available.